Customers can come into the salon where we use our specialized cameras to examine your scalp, finding the root of your hair loss. We’ll then give you a hair loss consultation, going over the causes of your thinning hair. We’ll explain to you the best course of treatments, which could include our selection of both naturally-derived and FDA approved chemical treatments for your use at home. Using Hair Growth shampoo is an effective way to clean your scalp, increase hair metabolism, and clear away any dirt clogged in pores. Additionally, our natural herbs are effective for 10 types of hair growth, helping to penetrate the scalp and regain lost hair. We will help you in many aspects of hair growth and hair loss prevention. 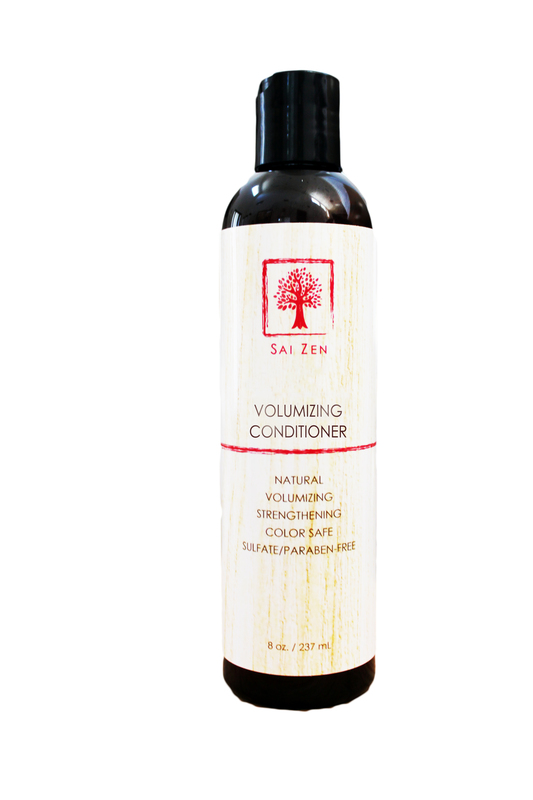 If you are looking for our most effective natural home care hair growth system, then we highly recommend SAI ZEN. Stylists themselves have realized the effects as early as two weeks after use. These are products that are heartily recommended. The Most Effective Natural Home Care Hair Growth System 4-in-1 Sai Zen products are an effective way to clean your scalp, increase hair metabolism, and clear away any dirt clogged in pores using natural essences and herbs. Natural herbs will further enhance, heal, and clean your scalp to encourage hair thickening. 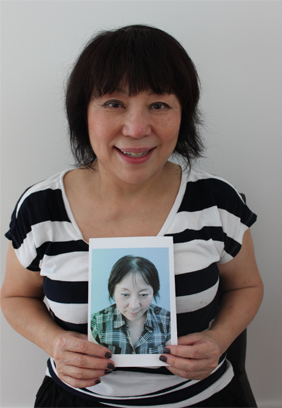 "Not only have I suffered from thinning hair, but also rough skin and itching on my scalp. I've tried several different hair tonics and shampoos, and most of them would cause strong irritation due to their chemical composition. I was never able to find a product that was effective and geared towards sensitive skin. 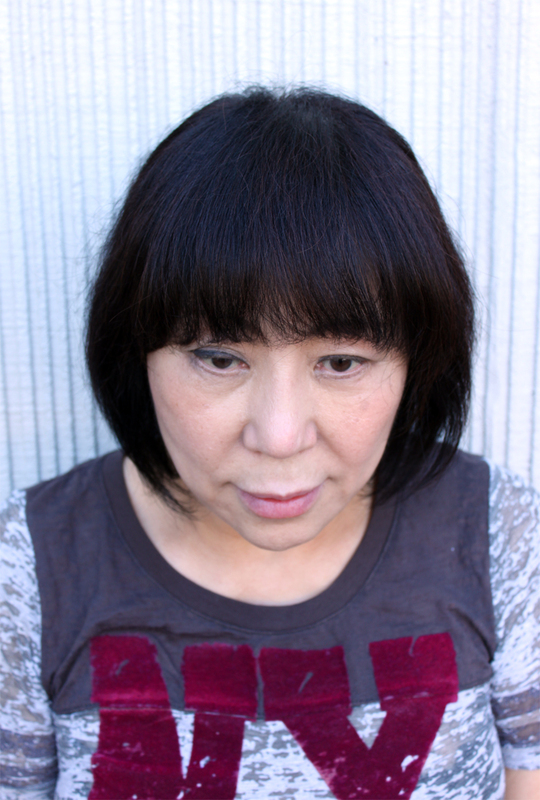 I have proven results (as shown in the photograph above), and can confidently go out into the world without hair extensions or wigs. I've regained healthy hair that was lost for the past 12 years. These are products that I can sincerely recommend "
Using our Advanced Thickening Shampoo is an effective way to clean your scalp, increase hair metabolism, and clear away any dirt clogged in pores. Additionally, our natural herbs are effective for hair thickening and help activate the scalp. Scalp Therapy is an intensive leave-in scalp spray to treat thin-looking areas and low-density hairlines. It provides vitamin-enriched nourishment and 8 active herbs onto the scalp to stimulate and fortify the scalp with vital nutrients, encouraging healthy hair thickening. Conditioning for scalp and hair. Keep flexible scalp and add shine, keep volume and smoothness to your hair. Additionally, our natural herbs are effective for hair thickening and helping activate the scalp. Our Styling Wax is a unique styling product that is suited for people who cannot use normal hair products. Many people who have thin or fine hair may not be able to use a wax or a cream, as it would weigh down the hair and end up greasy. Our specially formulated styling wax is very light and easy to use. Also, it easily washes out, so you don’t have to worry about it clinging to your hair follicles and provoking hair loss! It actually includes natural herbs which are known to help stimulate the scalp and encourage healthy hair thickening. This wax is suitable for all hair types, including coarse or hard hair. 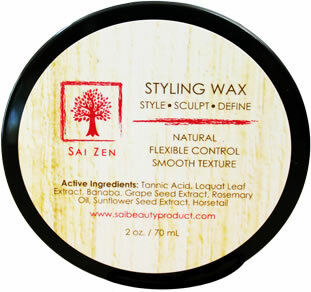 This styling wax is light, strong, and will stick with you all day! Special package! This includes the Advanced Thickening Shampoo and the Hair Thickening Scalp Therapy, saving you $20! Rinse hair thoroughly with water, and apply shampoo. After removing first layers of dirt, rinse, and reapply shampoo. Lightly massage for 3 minutes. Increase pressure as you massage the scalp and keep continuous movement. Rinse. 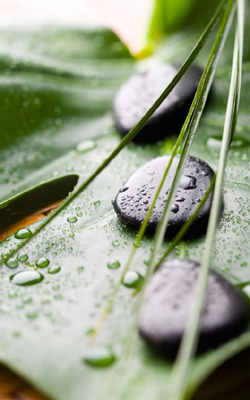 After rinsing, spray the SAI ZEN Scalp Therapy spray and massage for 3 minutes. Dry the hair and scalp with a hair dryer. Place a dollop about the size of a quarter into your outstretched hand. Warm wax by rubbing palms together, and then apply to hair. Style as you please. Loquat leaves have high concentrations of Iron, Potassium, Calcium, Phosphorus, Vitamin A and Ascorbic Acid. The Loquat leaf is used to combat eczema and histamine-induced skin conditions, and can help relieve inflammation or sensitivity of the skin. The extract of the leaves and kernel contains a component of vitamin B17 called "Amygdalin". Amygdalin is an alkaline crucial in purifying acidified blood, which will help to activate your cells, and boost the natural healing power of your scalp. Corosolic acid further enhanced the significant proliferation of DPCs and NHEK. Ginkgo biloba boosts blood flow to the fine capillaries of the scalp, bringing more oxygen and nutrients to the scalp, leading to hair repair and hair growth. OPCs (oligomeric proanthocyanidins) found in grape seeds inhibit the production of DHT which extends the telogen (non-growing) phase of the hair cycle. 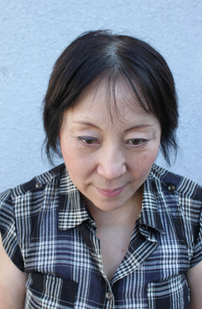 OPCs also converts the telogen (non-growing) phase into the anagen (growing) phase of hair growth. Biotin is significant in DNA repair, gene regulation and cell division. It helps with mitosis, a cell division process which produce cells that make up hair. Stimulates cell division, dilates blood vessels and helps hair follicles to produce new hair growth. Helps secretion of hormones like cortisone and helps to maintain healthy skin, creating an ideal environment for hair growth and prevents hair loss. The silicon present in the herb helps strengthen tissues in your body. It is beneficial for cartilage and bone formation, making it an effective player in the process of nail and hair building and growth. Do I use the shampoo daily? There is no conditioner, but may I use my own conditioner? 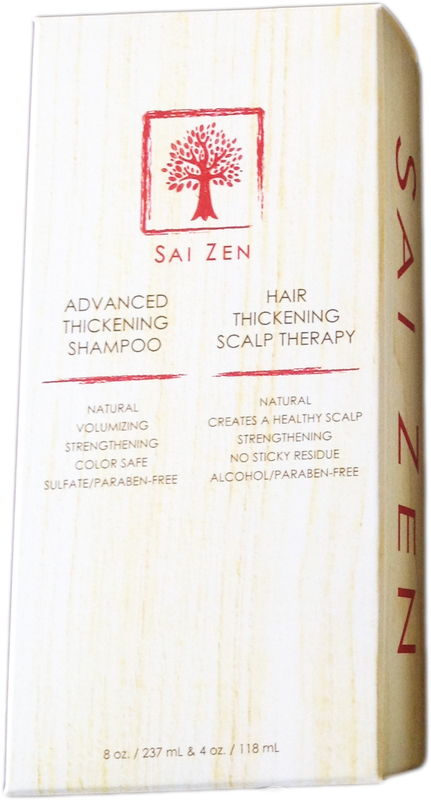 The Sai Zen Advanced Thickening Shampoo includes the effects of a conditioner. Please make sure to massage for 3 minutes, and if your hair is extremely damaged, please make sure to apply more shampoo to achieve further conditioning effects. If you have long hair, please apply more shampoo from the middle of your hair, outward.